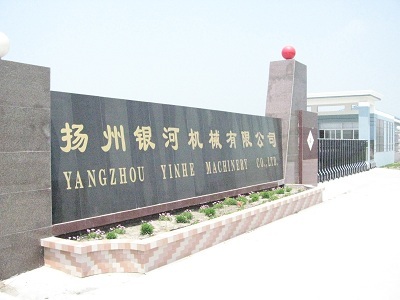 Yangzhou Yinhe Machinery Company Ltd. was established in 2006 and is located in Jiangdu, the east district of Yangzhou city, the company now has been the national brand owner and the large manufacturer of the cold drawn pipes, honing pipes, cutting and rolling pipes after years` hard works and innovation. The company covers an area of 28,000 square meters with the yearly capacity of 20,000 tons of hydraulic cylinder. The company has unique production technology, good quality and hence lists premier of the other sellers in the manufacturing of the high precise cold drawn pipes and precise seamless steel pipes. 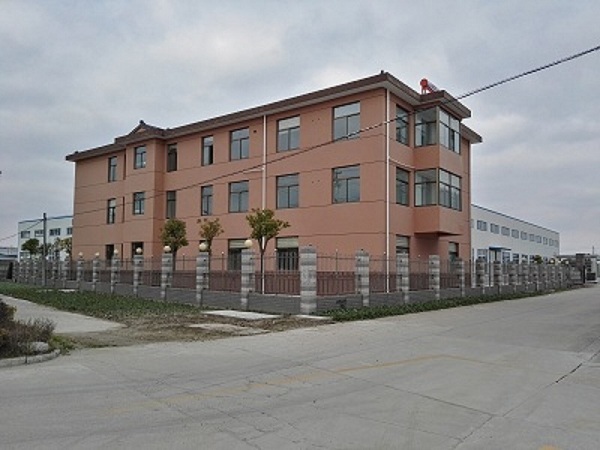 The company is mainly doing the manufacture of hi-precision cold-drawn tubes, honing tubes, deep hole boring steel pipes, cutting and rolled tubes. The specification is from Φ40 to Φ630mm, the OD is from Φ50mm to Φ820mm, the length is less than 13.5 meters, the degree of finish can reach from 0.2µm to 0.8µm, the straightness is 0.5/1000, and the ID tolerance is H8. 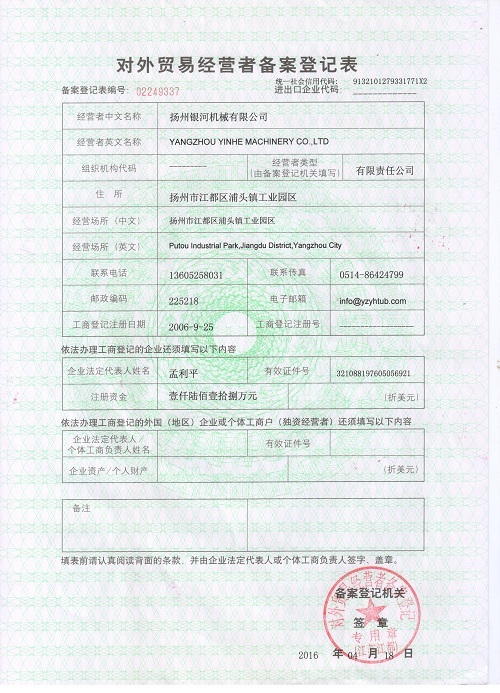 The production standard is strictly according to GB/T 8163-2008.GB/T 3639-2009. The materials are 20#.45#.16Mn.27SiMn, etc. and we also make products against the customers` special needs. 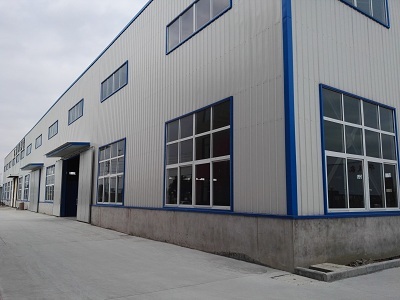 The company also has the outside business of pickling, phosphating, heat treatment, cold drawing, cutting rolling, and straightening. There are 69 employees, 80% of them is the technician. For follow on the fast step of the social development, the company organizes different training and hire new personnel. The principle of the company is to put quality in the first place and meet customers` needs in the first place. The quality principle of the company is working hard and be very careful towards manufacture and pursue No.1 in the field. We always care about the customers` satisfaction. (1)cranes, excavators, bulldozer and forklift, etc. (2)woodworking hydraulic machines, water gate hoist, lifting machinery, jack, etc. (3)hydraulic support oil cylinder under coal mine and electric hydraulic draw stem. The company has products of all specifications in the field and equipped with full devices for manufacture and it owns advanced physical and chemical testing skills. 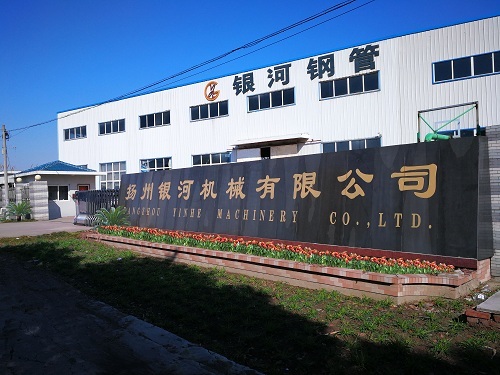 There are high-precision hydraulic cold-drawing unit, 450KW box annealing furnace, pickling phosphating and environmental treatment equipment, SRB cutting roller unit, honing machine, universal testing machine in the company. The company also owns the deep hole rolling equipment, the inner hole can be bored up to 630 mm, the single steel tube can be processed within 12 meters. The automatic computer controls 13 bar straightening machine, this equipment makes the straightness up to 0.4mm/m. the product`s quality and efficiency have been greatly improved, which greatly reduces the labor`s production intensity as well. With good reputation, high quality products, competitive prices, and thoughtful services, the company`s customers are now spread all over the country and the products are exported to the overseas markets. We sincerely welcome friends from home and abroad to visit and give us advice. We treat customers with sincerity and honesty; we make quality assurance and timely delivery of products. In the mean time, we will continually put into the company with new equipment and most importantly the innovation as a way that making the company`s future more beautiful!